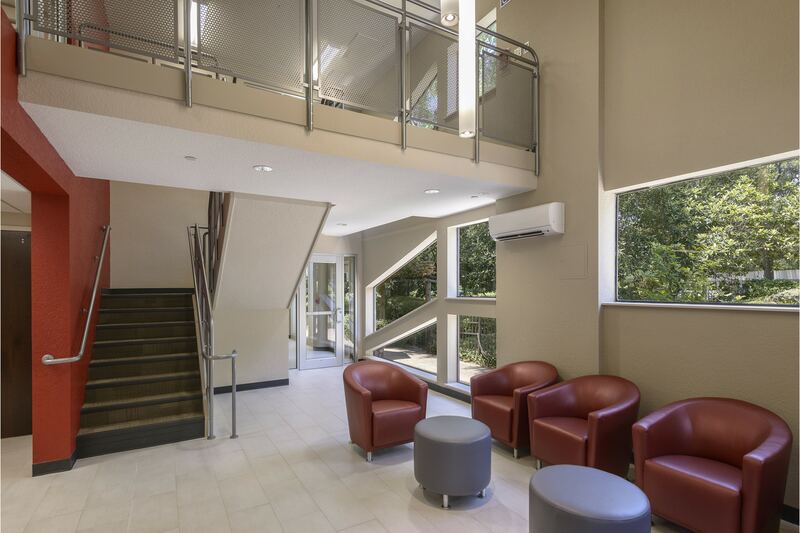 Originally built in the 1970’s, this building has received multiple additions over the years. 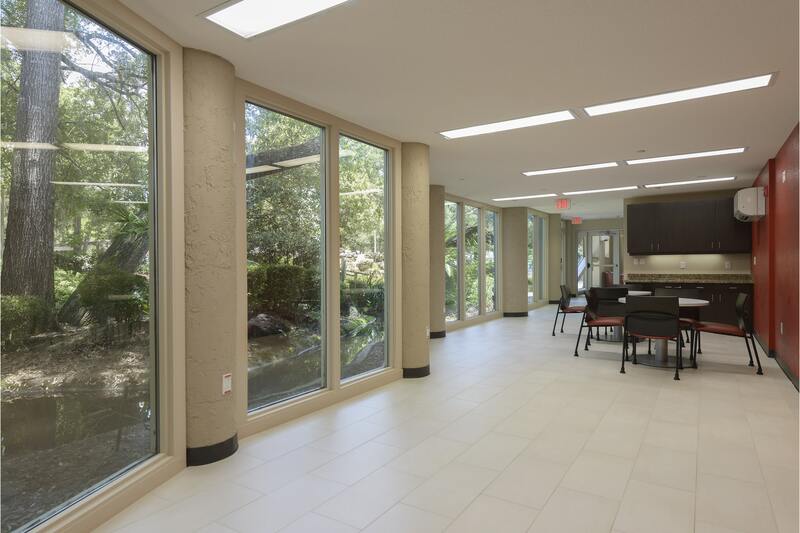 This renovation re-purposed the interior space to create a more open and unified floor plan. 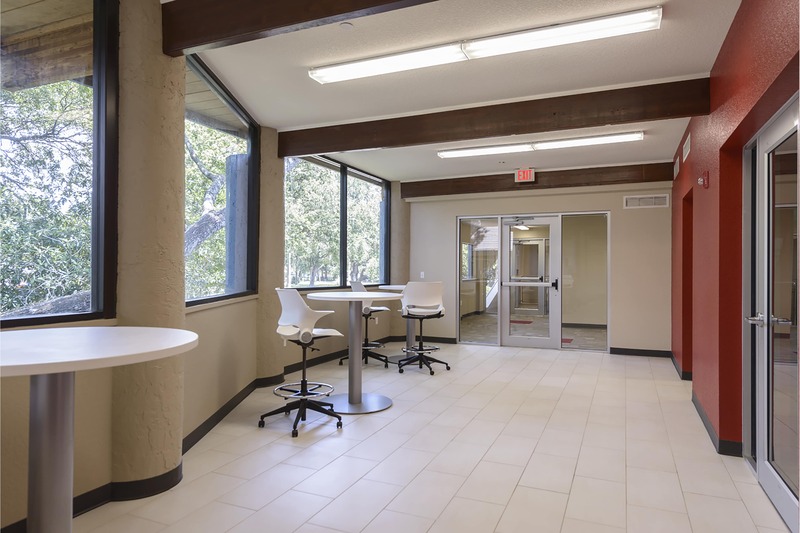 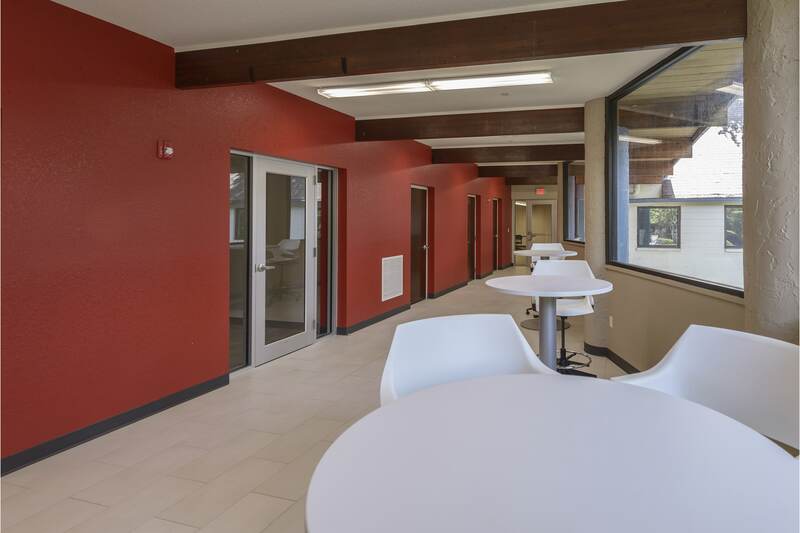 Spaces include reception area, offices, labs, break area, and a donation area. 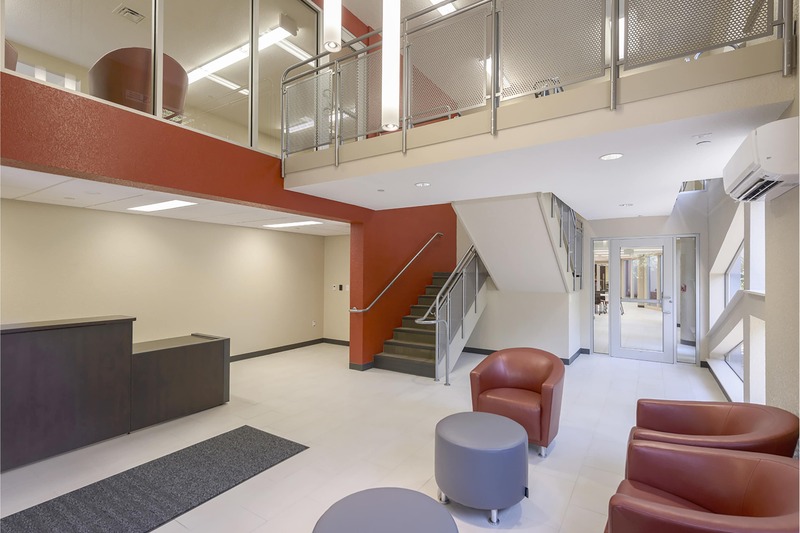 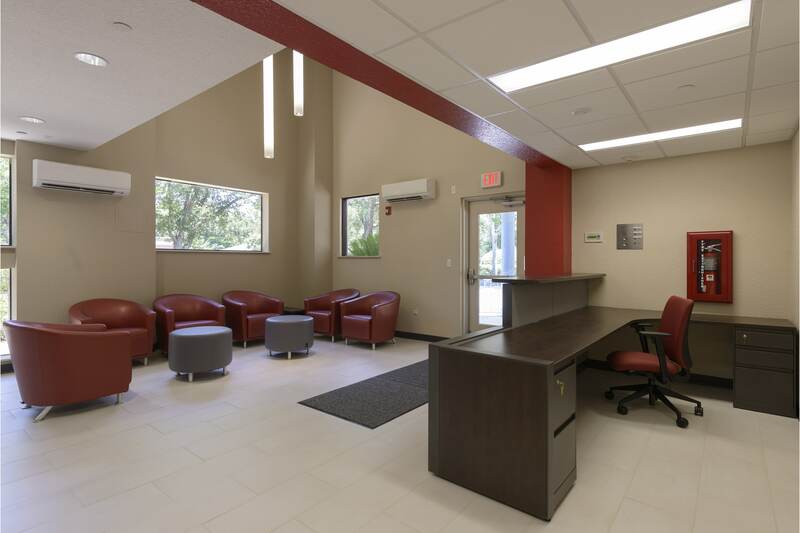 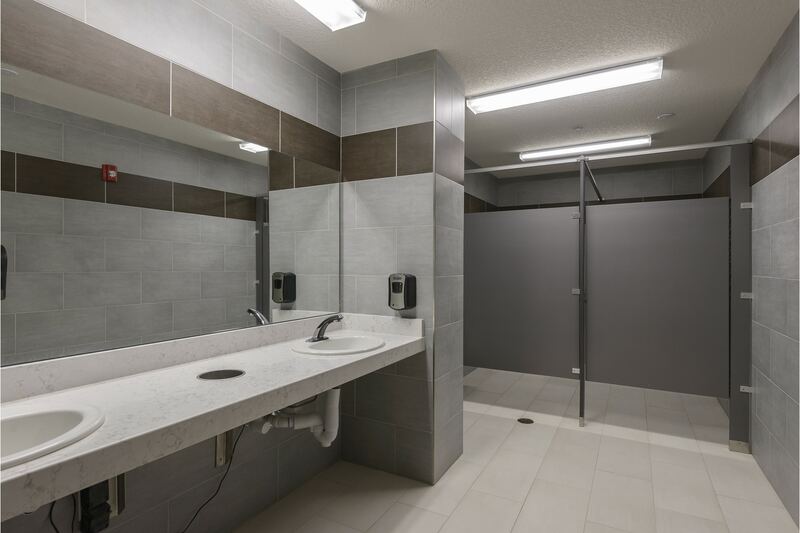 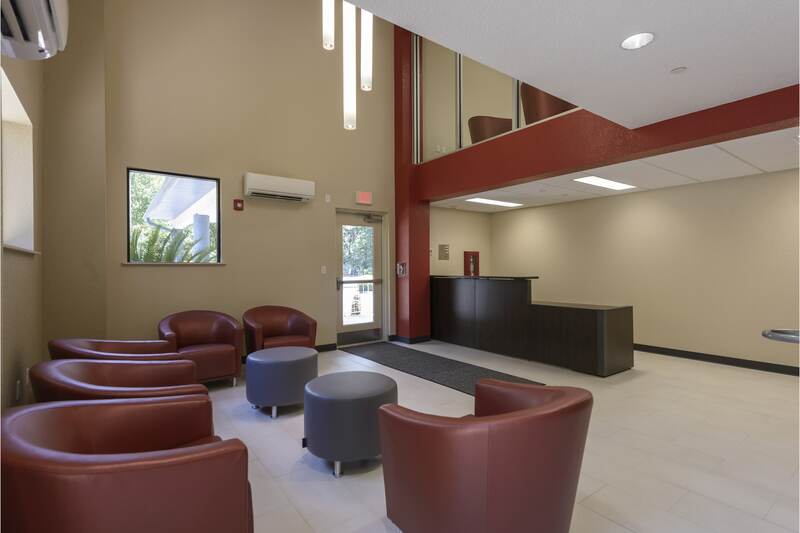 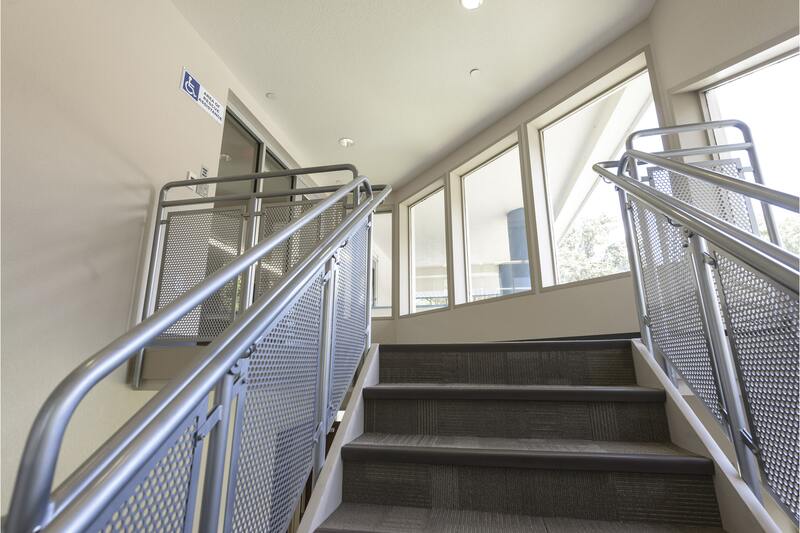 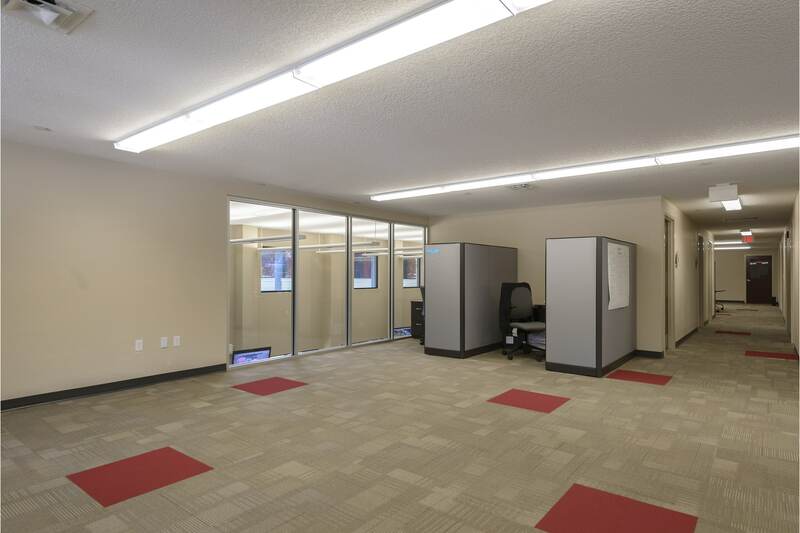 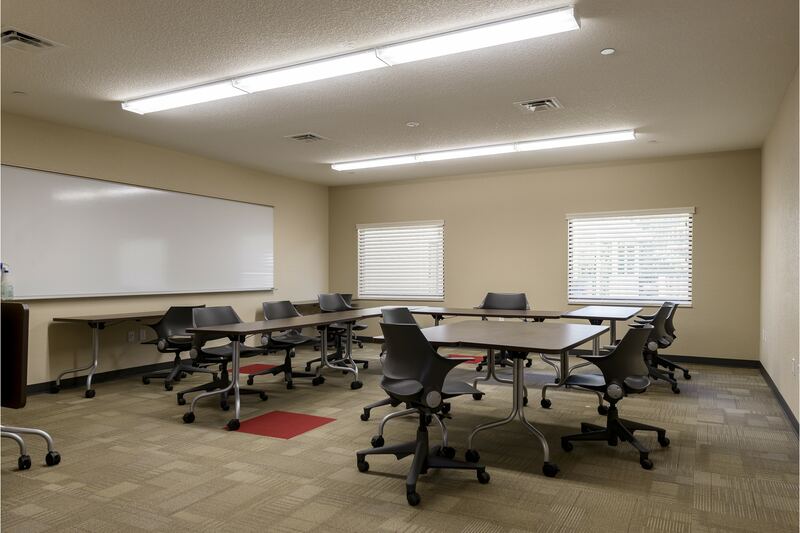 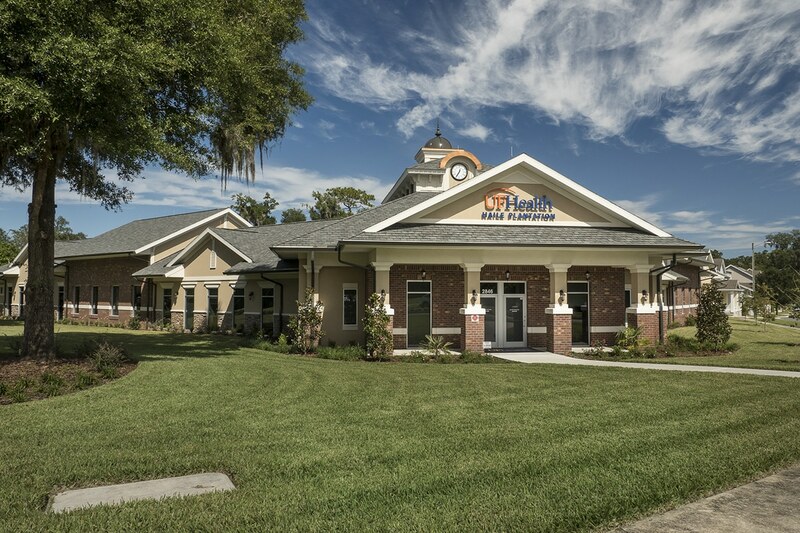 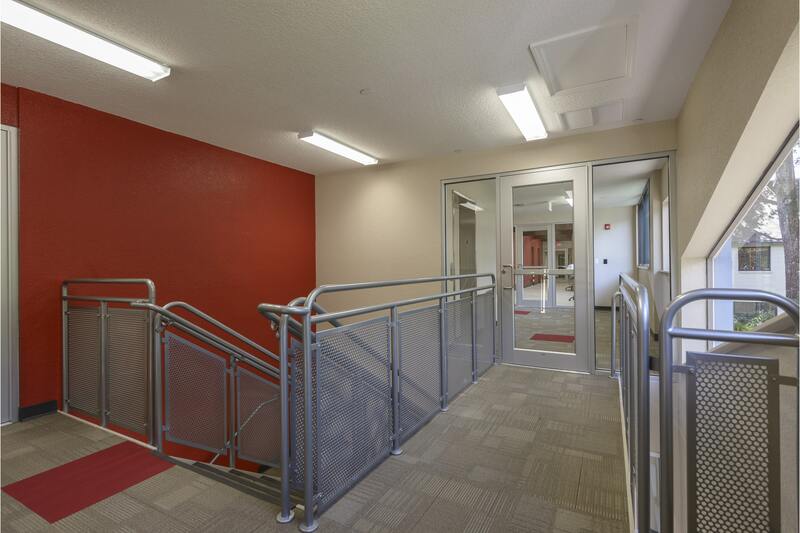 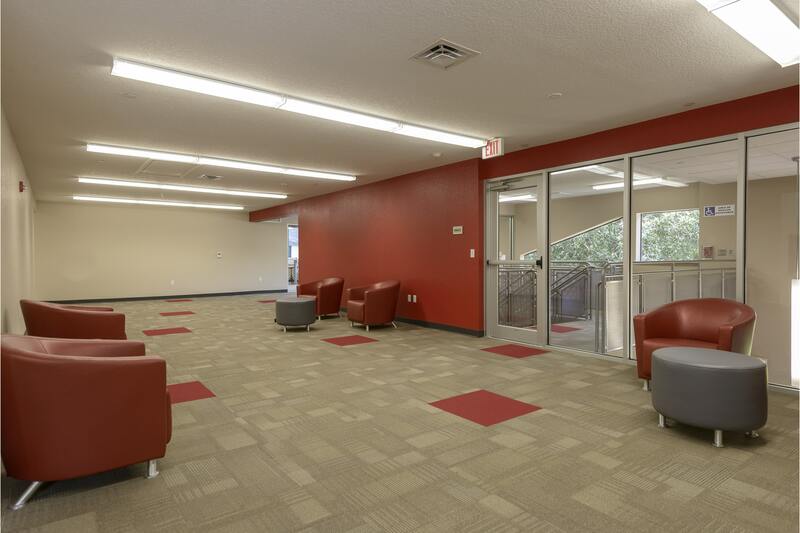 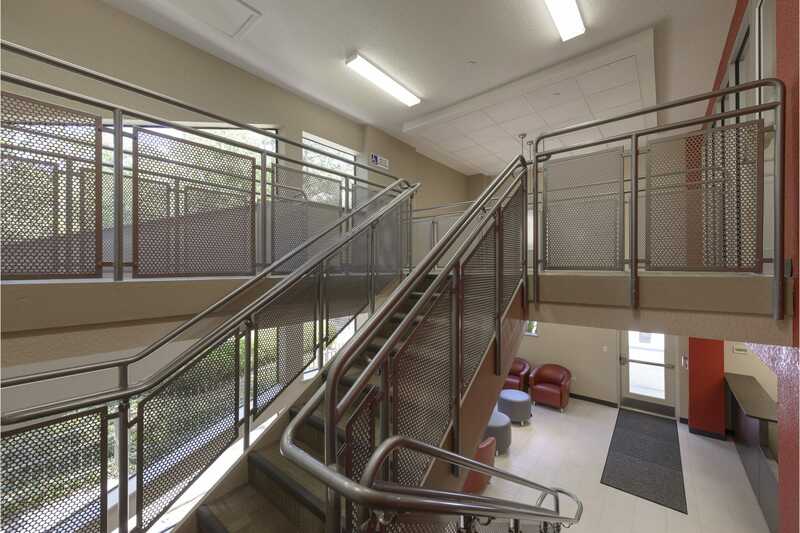 The work includes finish upgrades, mechanical, electrical, and HVAC upgrades, and restroom accessibility upgrades.